Established in 2001, Waipara Hills has a proud history of creating award winning wines that celebrate the South Island of New Zealand. We champion the land, its wine, hospitality and its people. Our winemaking style is about creating harmony between the vineyard and winery, encouraging the characteristics of each season’s fruit to shine. The result is wine that is rich, textural and complex. Set amongst our vineyards in the picturesque Waipara Valley is the iconic stone building that is home to Waipara Hills. Open daily 10am – 5pm for café, winery, tastings and events. 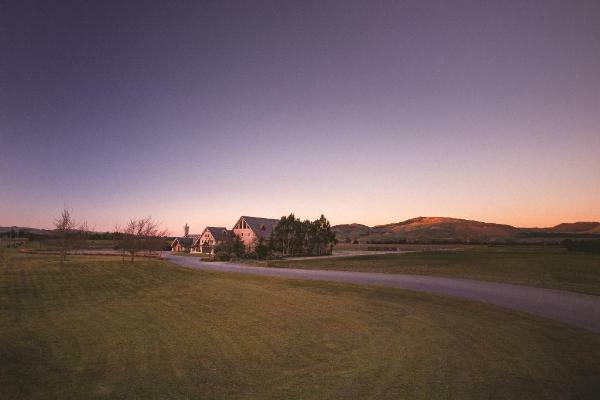 The Waipara Hills cellar door and café is located a short scenic drive north of Christchurch. Set amongst landscaped gardens with spectacular views across the Home Block Vineyard to the Teviotdale Hills, you can enjoy tastings of our award-winning wines and lunch at our seasonal café.